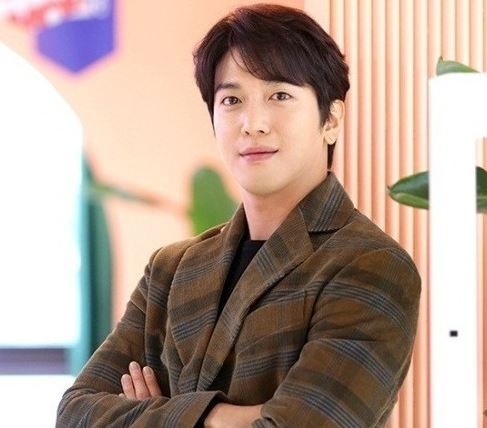 CNBLUE’s Jung Yong-hwa will become a MC in the new talk show with TV celebrity Kang Ho-dong, according to cable channel Olive TV, which will broadcast the show. The show representatives said Jung and Kang will be the main hosts of the show titled “Talk Mon (unofficial title)” where celebrities from various fields will talk about their stories. Celebrity Lee Soo-geun will also feature in the show, they added. The producing director of “Talk Mon” is said to have chosen Jung as the host as he believed in the singer’s ability in interacting with guests that he has shown through other TV programs. The show is set to premiere in January next year on both Olive TV and tvN.